The review and examination copy programs were updated. 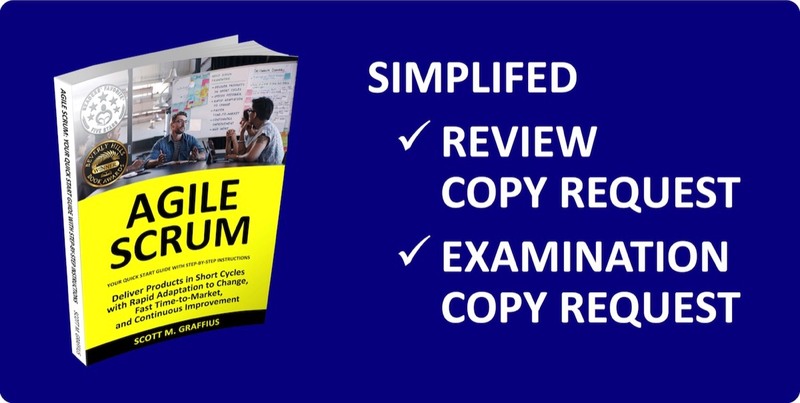 It's now easier and quicker than ever for members of the media and instructors to request a complimentary paperback copy of Agile Scrum: Your Quick Start Guide with Step-by-Step Instructions. Reactions to the book have been incredibly positive. The Midwest Book Review wrote, “Agile Scrum: Your Quick Start Guide with Step-by-Step Instructions is an all-inclusive instruction guide that is impressively 'user-friendly' in tone, content, clarity, organization, and presentation.” To date, honors include 11 first place awards in national and international competitions. 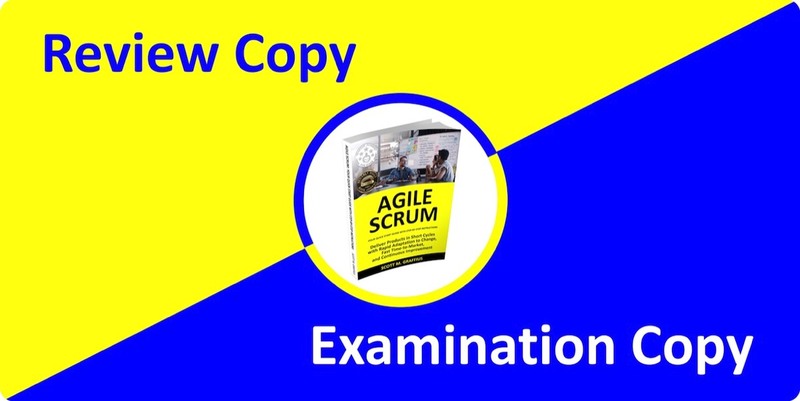 For press, please visit agilescrumguide.com.